Start accepting all forms of payment with Elite Bankcard today. Partner with the industry’s most secure payment processor to grow and protect your business. Elite Bankcard serves businesses of all sizes and is dedicated to helping you achieve your goals. Fairness and transparency are our core values. 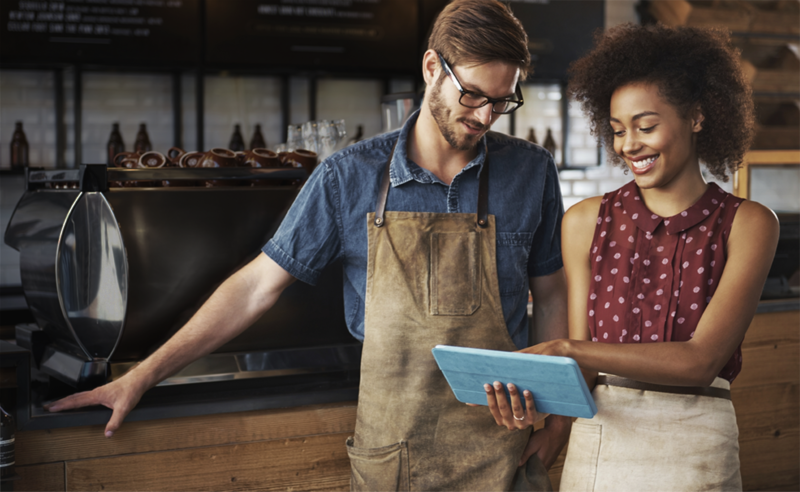 We created the Merchant Bill of Rights to promote fair payment processing practices on behalf of small to mid-sized business owners. We focus on customer relationships and take pride in serving as your advocate. Ready to go beyond accepting major credit cards? Elite Bankcard offers the latest in flexible payment processing options from Apple Pay and PayPal to POS, mobile card readers… and more. With Elite Bankcard, you get a credit card processor that is dedicated to protecting your business. Elite Bankcard Secure, our card processing security solution, uses three powerful technologies—EMV, end-to-end encryption and tokenization—to protect your customer’s card data as soon as the credit or debit card is used, making all data completely useless to hackers. Process payments on your point-of-sale devices or with our online virtual terminal. Learn more about secure merchant account processing today. Sixty percent of small businesses permanently close their doors within six months of a credit card breach. We’re so confident in Elite Bankcard Secure, our credit card processing security technology, that our merchants are covered by a comprehensive breach warranty. 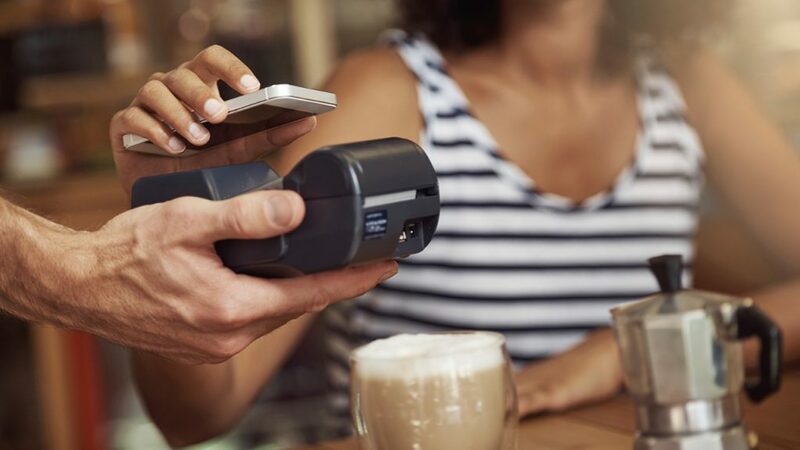 In the unlikely event that you experience a credit card breach while using an Elite Bankcard Secure-certified device, we will pay for losses, fines and fees that result from a card data breach, protecting your business from becoming part of the 60 percent. Find out how to get covered by our free breach warranty. Get funds faster. Elite Bankcard merchants receive funds from their credit and debit cards sales faster than ever. Regardless of the bank relationship, merchants receive their money from all card transactions the very next business day. At Elite Bankcard, transparency drives everything we do. That’s why we offer Interchange-Plus pricing—giving you full disclosure into how much you’re paying us and how much goes to the card brands. This protects you from arbitrary price increases and ensures that you receive the full benefit of cost reductions, such as the Durbin Amendment savings. Elite Bankcard consolidates all of your credit card transactions into a single statement regardless of the credit card brand used, giving you a single view of your transactions. No more surfing through multiple statements. Other credit card processors mislead merchants by hiding extra fees and surcharges in confusing contracts and statements. At Elite Bankcard, fairness and transparency are our core values. It defines who we are and how we do business as your advocate. With Elite Bankcard, merchants can count on an easy-to-read credit card statement that clearly shows how much they paid and what they are accountable for. This way, merchants know which fees were sent to the card brands, and the amount collected by Elite Bankcard—full disclosure and transparency. At no additional charge, Elite Bankcard customers have online access to their merchant account 24/7/365. InfoCentral is Elite Bankcard’s robust online portal that gives you complete visibility into your transactions. No more waiting on credit card statements in the mail. With Elite Bankcard’s web portal, merchants can check batches, deposits and transactions, run reports, download data, view monthly statements and order equipment, all in real time. Elite Bankcard also makes it easy for card processing merchants to quickly and easily solve disputes through direct communication with our dispute resolution team via InfoCentral on your desktop or mobile device. Elite Bankcard delivers best-in-class customer service. Our U.S.-based service center provides live customer support 24/7/365, with calls answered in less than ten seconds on average. Unlike other 24/7 support lines, Elite Bankcard doesn’t use a ticket system that requires waiting for a resolution. A customer advocate immediately addresses our merchants’ inquiries. If you accept credit, debit or prepaid cards, you have the right to know where your money is going. Elite Bankcard revolutionized the industry by empowering small and mid-sized businesses to understand all card processing costs. Elite Bankcard has published the Merchant Bill of Rights, proposed as an industry standard, which encompasses ten core rights that Elite Bankcard feels every merchant should receive from their processor. Know your merchant rights by visiting www.MerchantBillofRights.org today. Elite Bankcard is an accredited member of the Better Business Bureau and has received its highest A+ rating. Do you already have hardware or point-of-sale software that you like? No problem… Elite Bankcard’s payment processing technology integrates with hundreds of vendors and software programs. Already have an e-commerce site or are you looking to start taking credit card payments online? We can make that happen, too. Elite Bankcard’s client managers will analyze your statements after the first year and make recommendations on ways that you can save on transaction fees. You may also call in anytime and request a review.